Join us for fun Christmas holiday sessions aimed at children aged 4-17 years old. 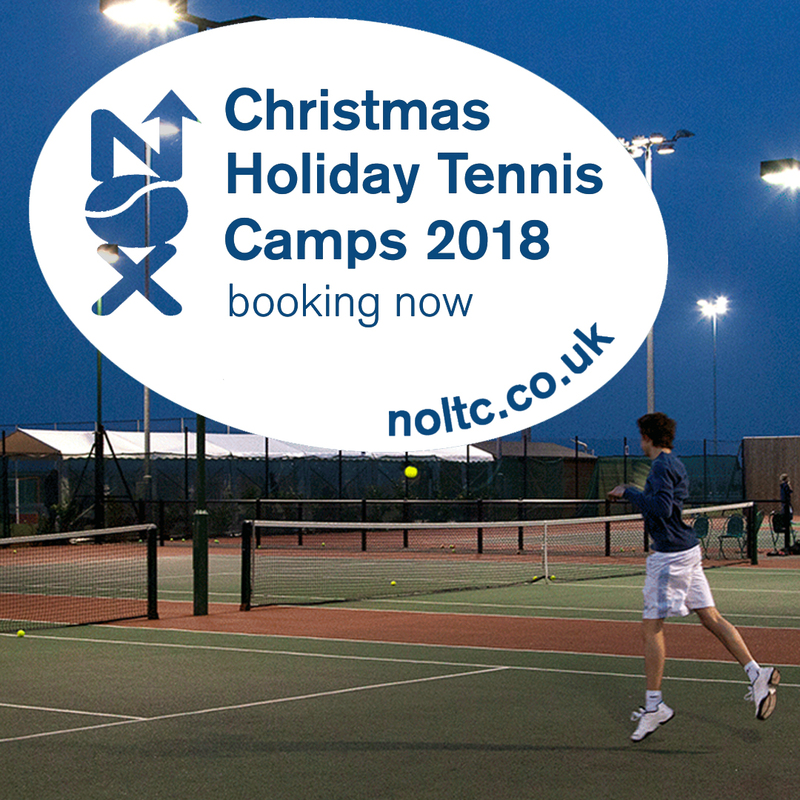 Our camps are run by Chris Hampton with his team of enthusiastic and highly qualified coaches. They have fun-filled and rewarding tennis sessions lined up for the week. Players will be organised by age and ability, ensuring that they receive the most appropriate coaching – all in a fun environment! 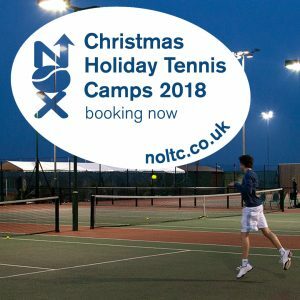 A 10% discount applies to all players who are members of NOLTC. TO RESERVE YOUR CHILD’S PLACE please visit our ClubSpark page. If you have any queries, please contact Suzy Hampton: suzy.breakpointtennis@gmail.com. We’ll look forward to seeing you on court!